comixology has several deals going on right now on comics and collections from Marvel, DC, Image, BOOM! and others. 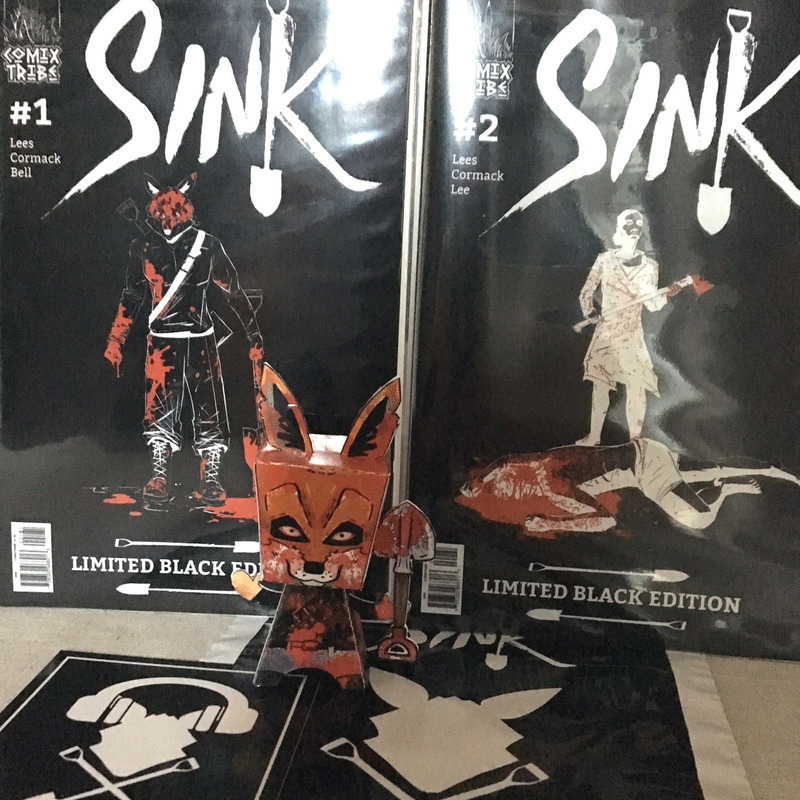 Sealed in a limited edition SINK Black Bundle Polybag. In addition to the above sale through comiXology, Dark Horse Comics also has several deals going on their own app. 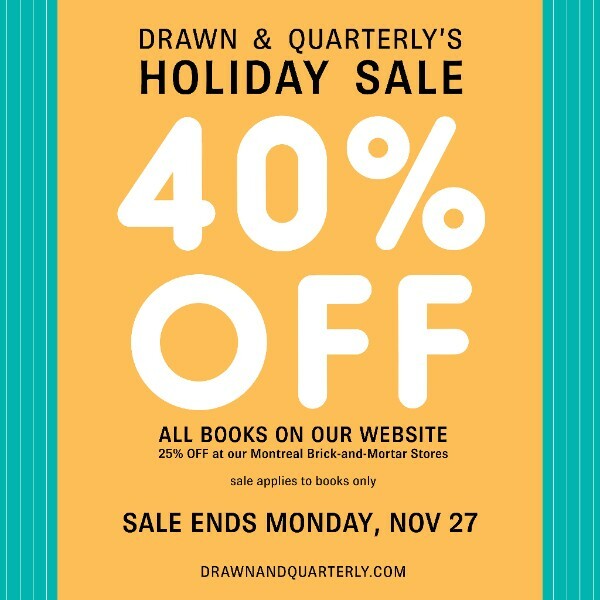 D & Q is offering 40 percent off (mostly) everything on their website through Monday. T-shirt site Threadless, meanwhile, has a $12 shirt sale going on for selected T’s, plus 40 percent off everything else — including many comic and pop culture-themed shirts. 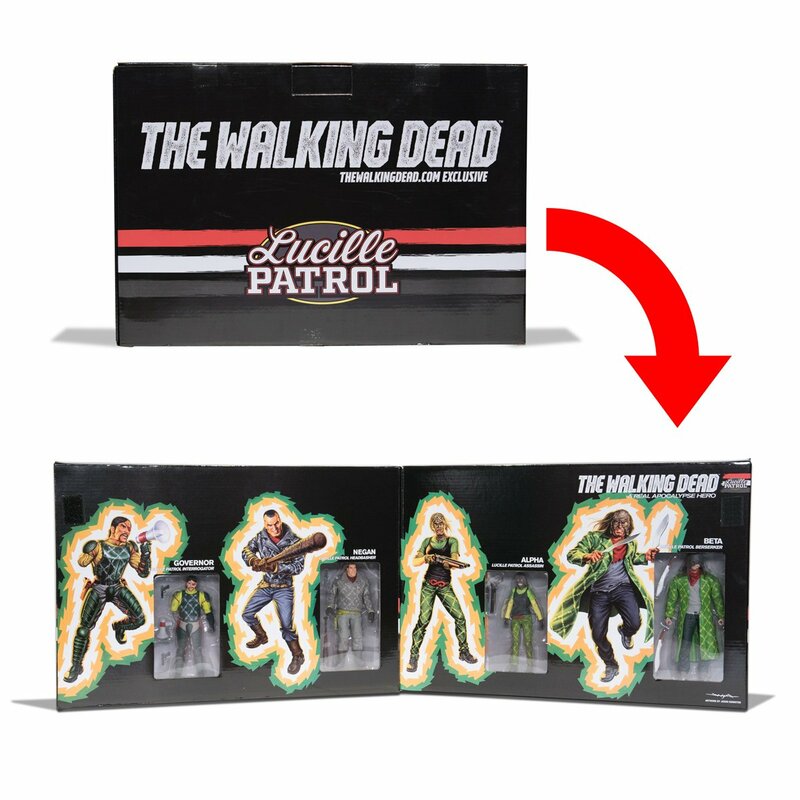 Artist Tony Moore has specials and freebies through Dec. 1 at his online store.